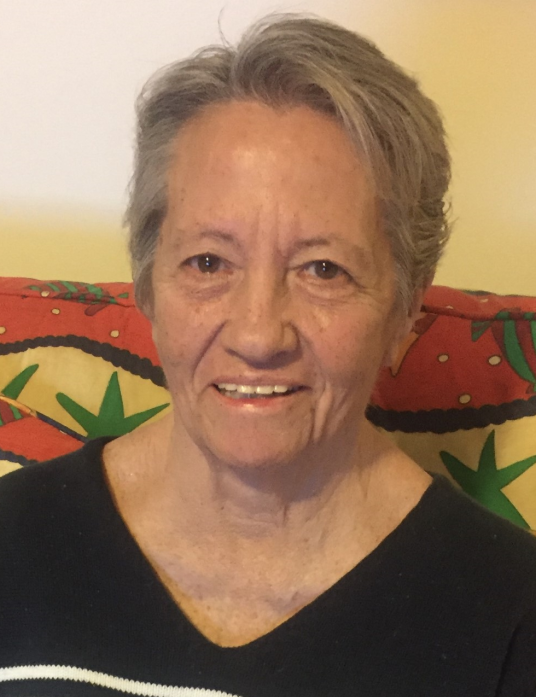 Linda Davis Mooring, age 71, passed away on January 22, 2018. Born in Lucama, NC; she was the daughter of the late Edward “Bud” Davis and Mae Bass Davis. Linda is survived by her husband, Richard Allen Mooring to whom she was married to for fifty-one years; her two children, son, Richard Allen Mooring Jr. and wife, Catherine of Goldsboro, NC and daughter, Donna Mooring Chadwick and husband, Scott of Swansboro, NC. ; granddaughters: Catherine Grace Mooring, Alexandria Leigh Chadwick, and Danielle Scott Chadwick. She is also survived by her brother Linwood Jennings Davis of Lucama, NC. She was predeceased by her brother, James Keith Barnes of Wilson, NC. She worked at First Union National Bank in Wilson, NC, BB&T in Wilson, NC and Nucor Bearing Corp. in Wilson, NC. She retired after working at Cedar Point Nursery in Cedar Point, NC. Her hobbies were spending time with her granddaughters, tanning at the beach in Emerald Isle, boating, collecting shells, and shagging to beach music. Funeral service will be held on Saturday, January 27th at 2pm in the chapel of Shackleford-Howell Funeral Home in Fremont, NC. Burial will follow at the Elmwood Cemetery in Fremont. The family will receive friends prior to the service at 1:00-1:45pm at the funeral home. Donations may be made to the Alzheimer’s Foundation of America, 322 8th Avenue, 7th Floor, New York, NY 10001 or the Crystal Coast Hospice House, PO Box 640, Newport, NC 28570.